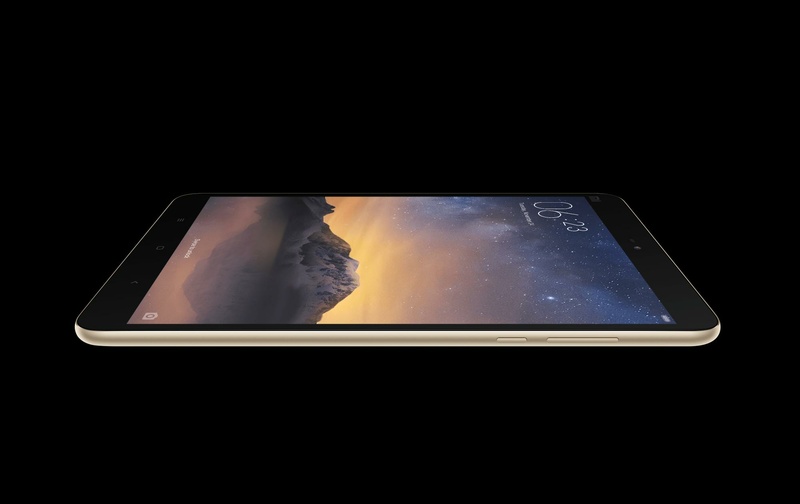 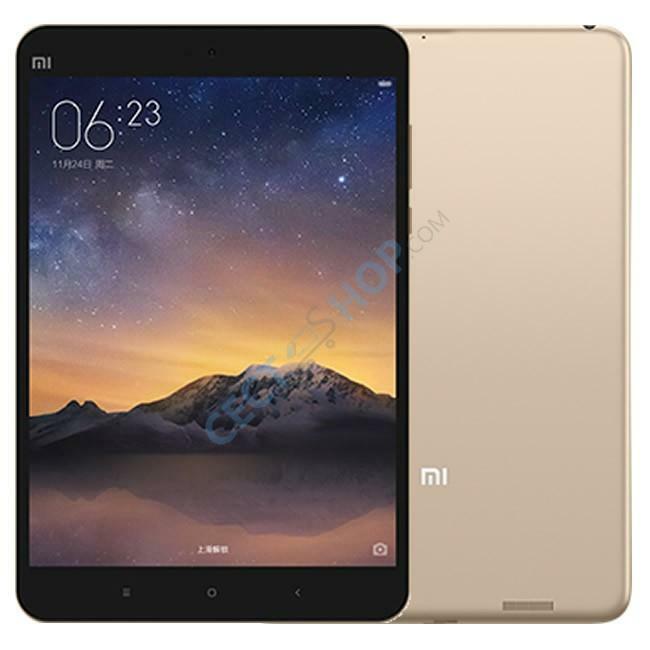 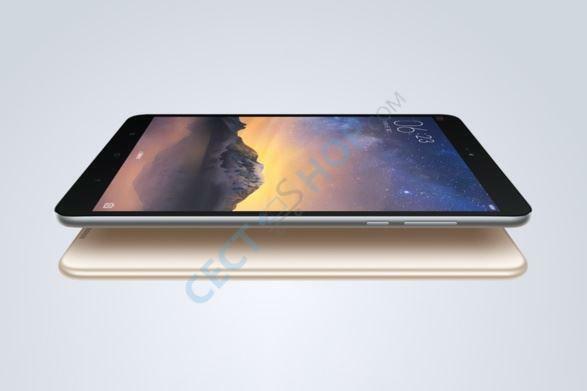 Xiaomi unveiled the powerful Mi Pad 2 tablet, alongside the Redmi Note 3 smartphone, very recently. 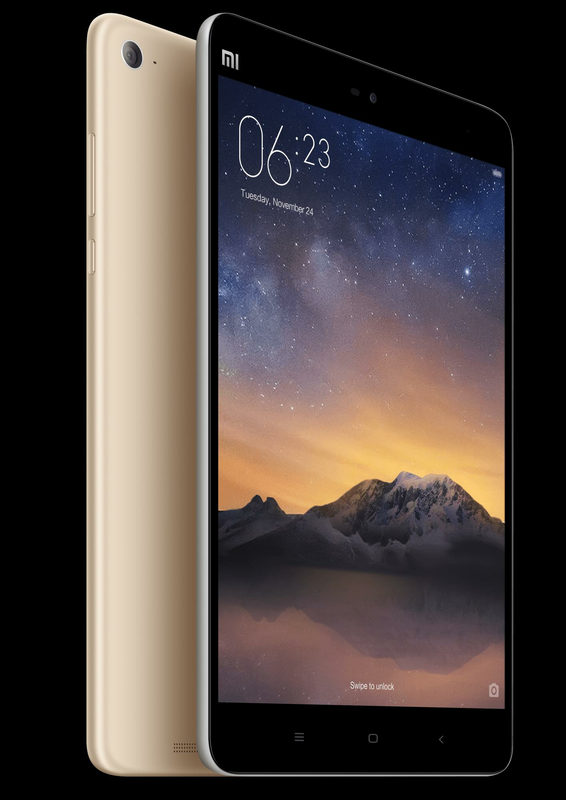 This model features a 7.9-inch display, bundled with 2048x1536 pixels screen resolution. 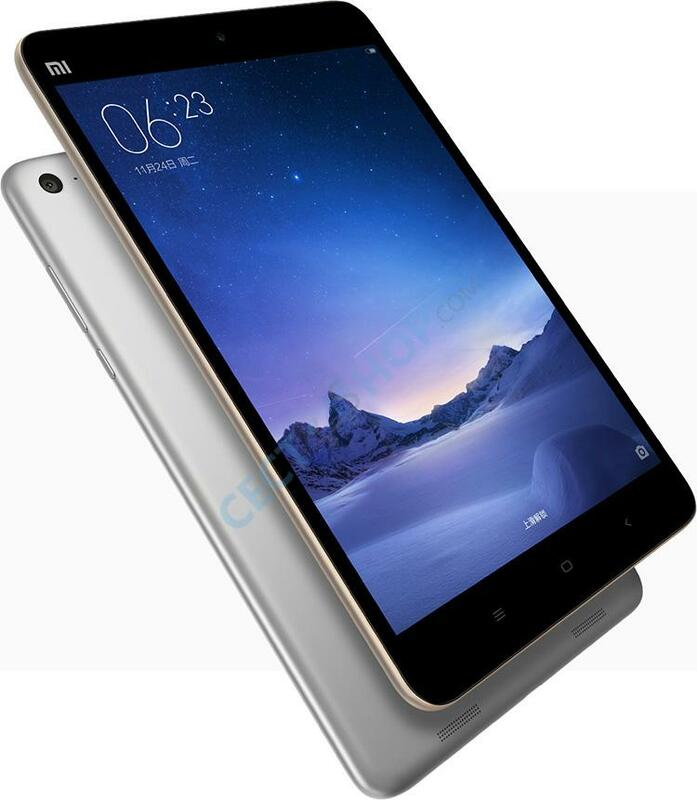 Under the hood, a Quad Core Intel Atom X5-Z8500 processor powers the device, which is backed by 2GB of RAM.